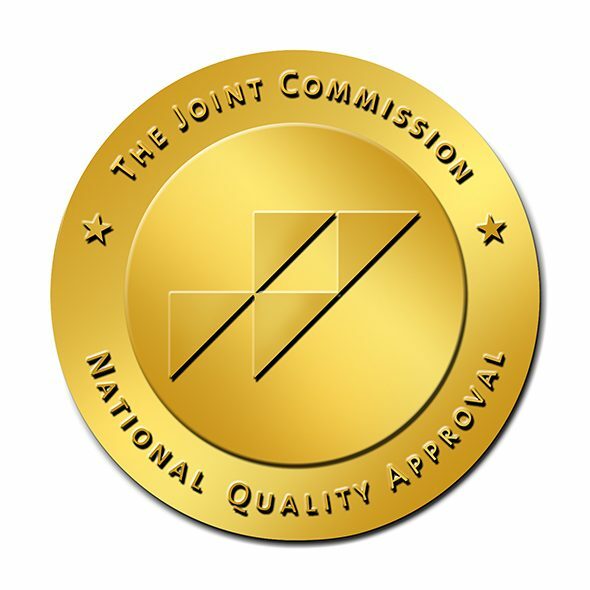 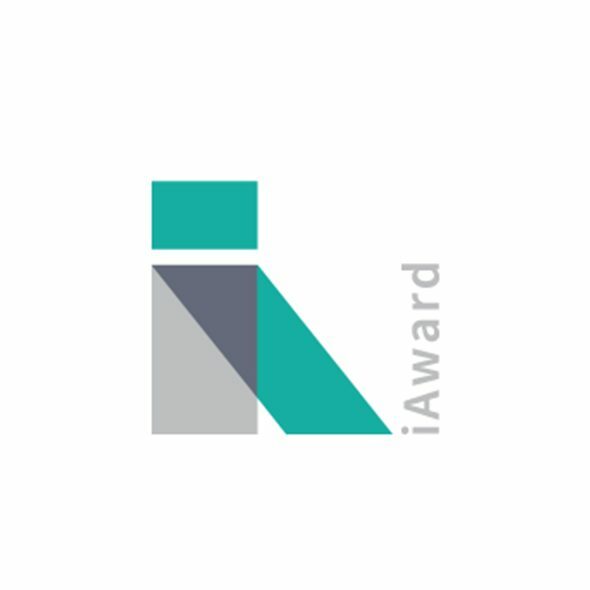 Advanced ICU Care announced it has again earned The Joint Commission Gold Seal of Approval® reaffirming Advanced ICU Care’s commitment to providing safe and effective patient care. 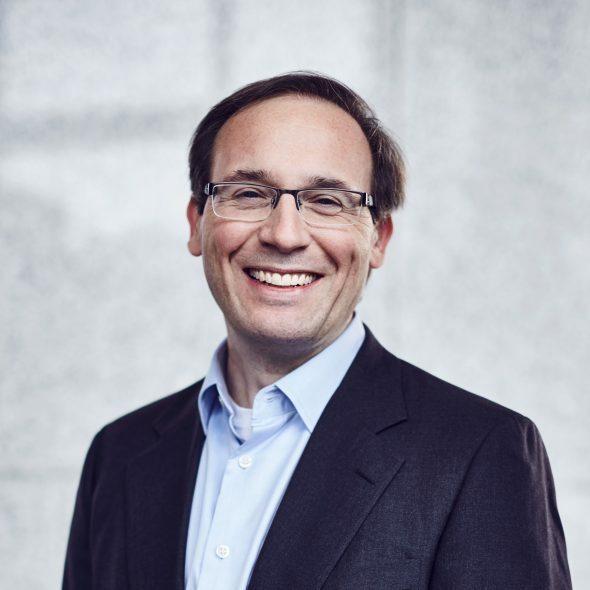 VP of Strategy and Development, Gian Cavallini, will serve as Chair of the American Telemedicine Association's Industry Council. 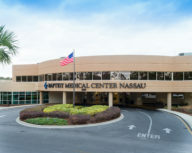 The hospital, located near Tampa in central Florida, adds to the large, seven-state tele-ICU relationship between the Adventist Health System and Advanced ICU Care. 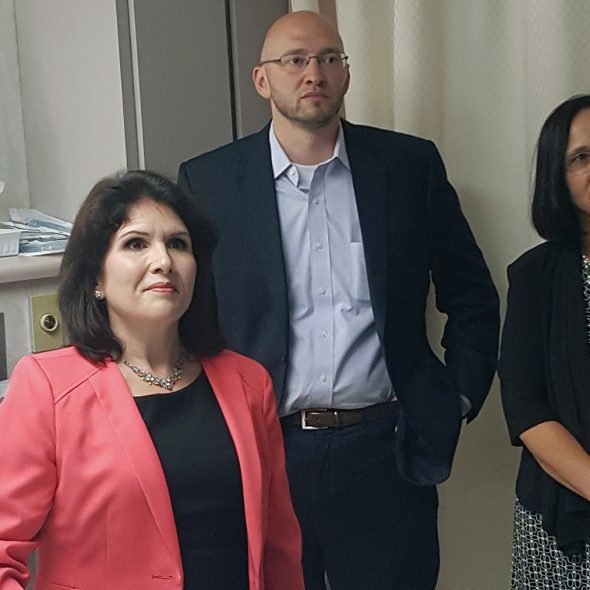 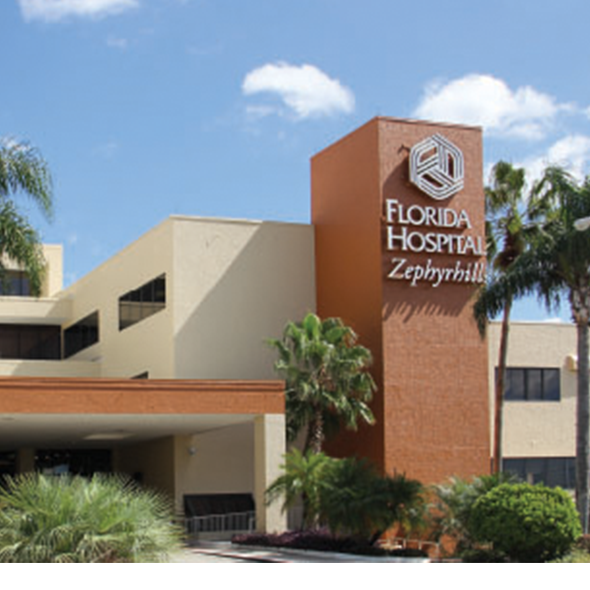 The article covers the recent announcement of a tele-ICU clinical services partnership between Advanced ICU Care and Florida Hospital Zephyrhills. 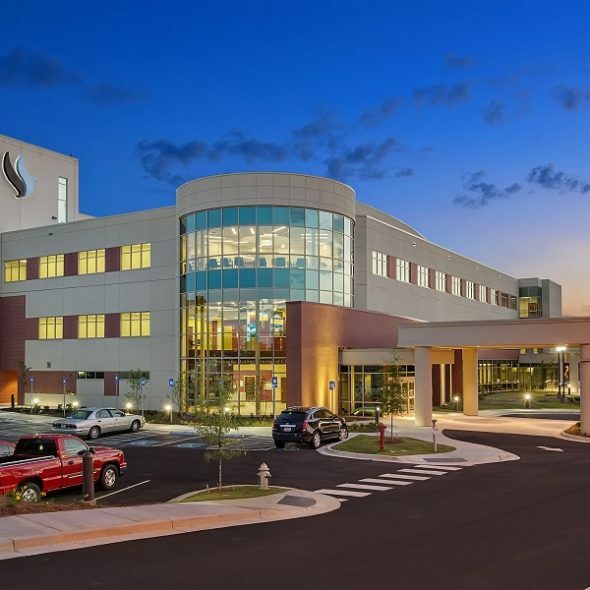 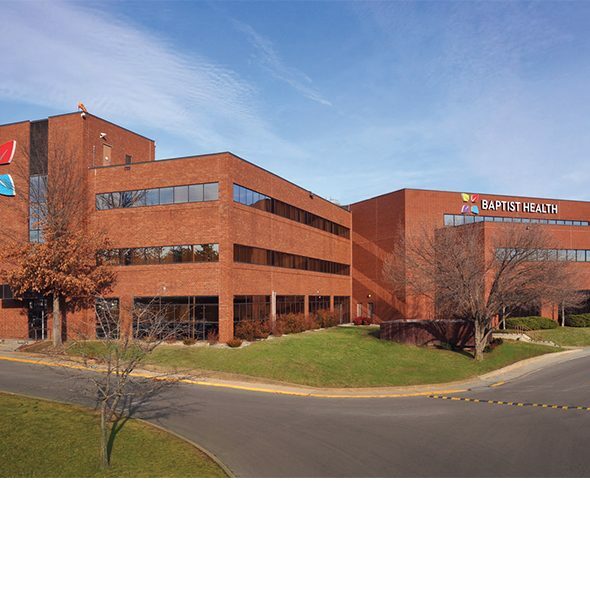 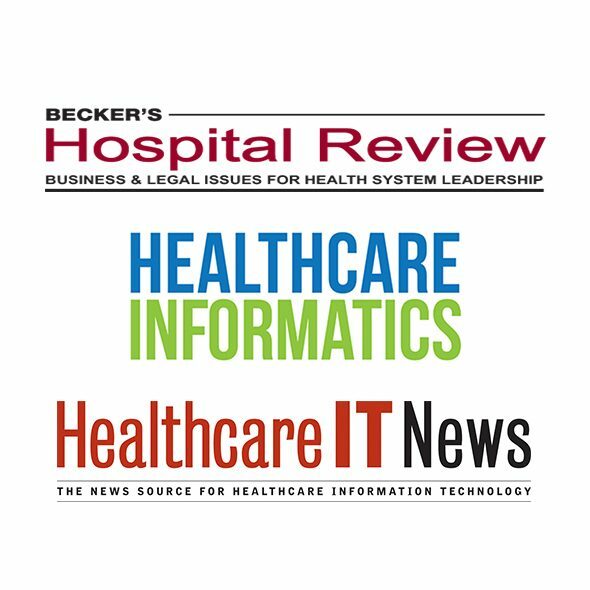 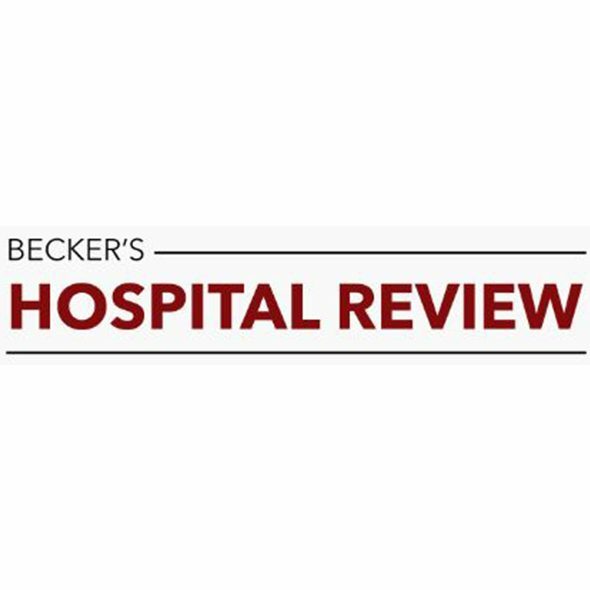 The launch of Advanced ICU Care's tele-ICU services at Baptist Health Corbin was recently highlighted by three leading healthcare publications.